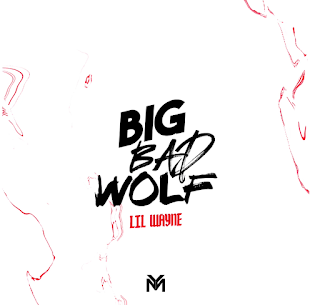 Weezy F. goes on a lyrical onslaught in his new Dedication 6: Reloaded track "Big Bad Wolf." Rapping over Blac Youngsta's Hip Hopper instrumental, Wayne goes on a bar charge that stretches the most part of four-minutes. "Towel user, power user, Molly mixed with white girl, Molly Susan," he raps. "Niggas talkin' out their bowel movers, Turnin' homies into flower choosers, Turn your kids into father choosers." 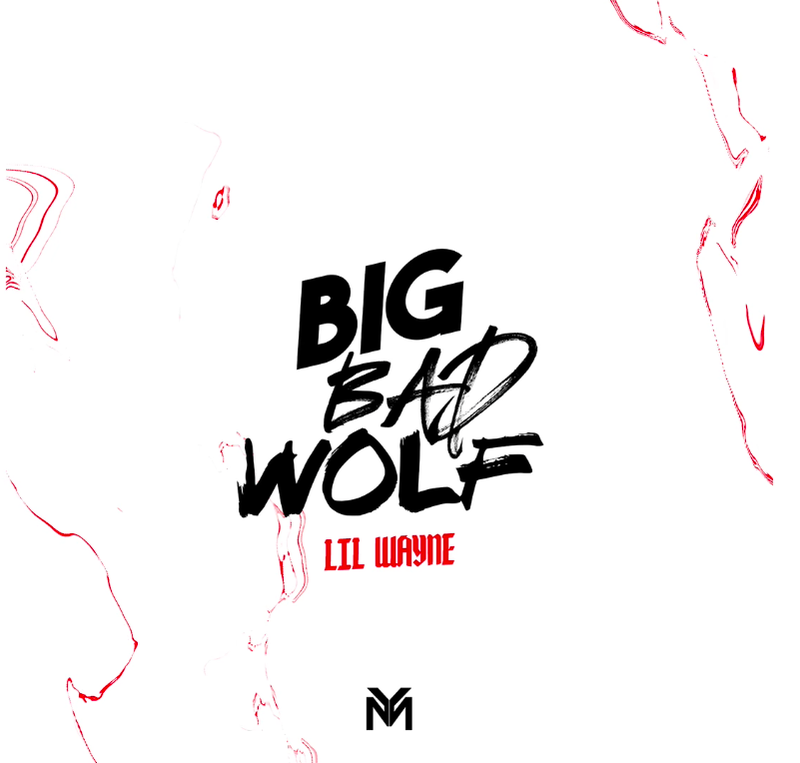 "Big Bad Wolf" follows Family Feud with Drake released early this month. Both songs are expected to appear on D6: Reloaded due later this year. Dedication 6 featuring guest appearances by Nicki Minaj, Cory Gunz, Gudda Gudda and Zoey Dollaz can be streamed here. Listen to Lil Wayne puff below.